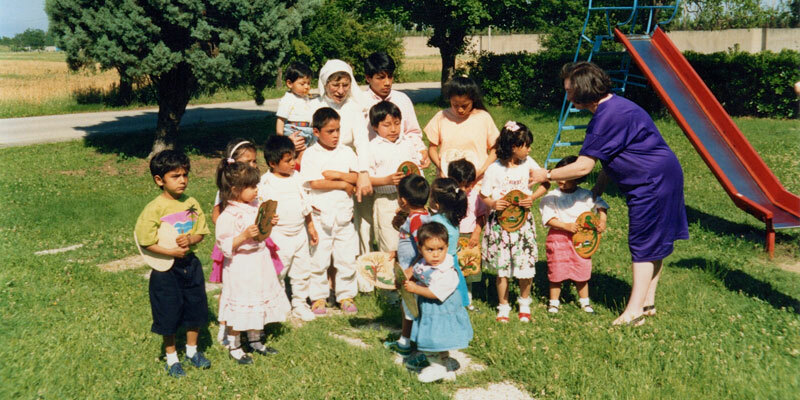 On February 5, 2019, it will be 25 years since Sister Marcella’s mission of love for the Guatemalan people. 25 years of work, effort and dedication of many people around the world. A quarter century of commitment for a fairer world. 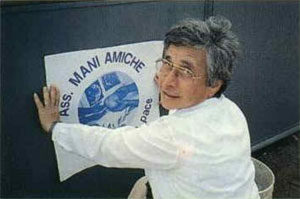 25 years of illusion, work and solidarity. 25 years that we wish to celebrate with you! In 2019 we will celebrate the road we have traveled and the work we have done. On February 5, 1994, the doors of the Manos Amigas Center were opened in San Andres Itzapa, Guatemala, and the first group of mothers and their children were welcomed.